Learn about crowns and bridges from your Chicago Loop dentist. 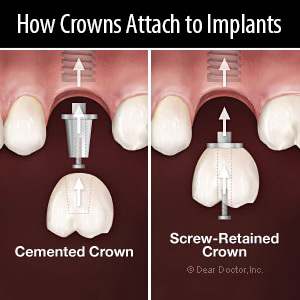 Call your Chicago Loop dentist to find out if a crown or bridge can help give you a better smile. 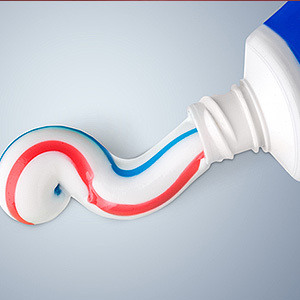 These two restorative treatments can help fix a number of common dental problems.